Artist: Cocteau, Jean 1889 – 1963. 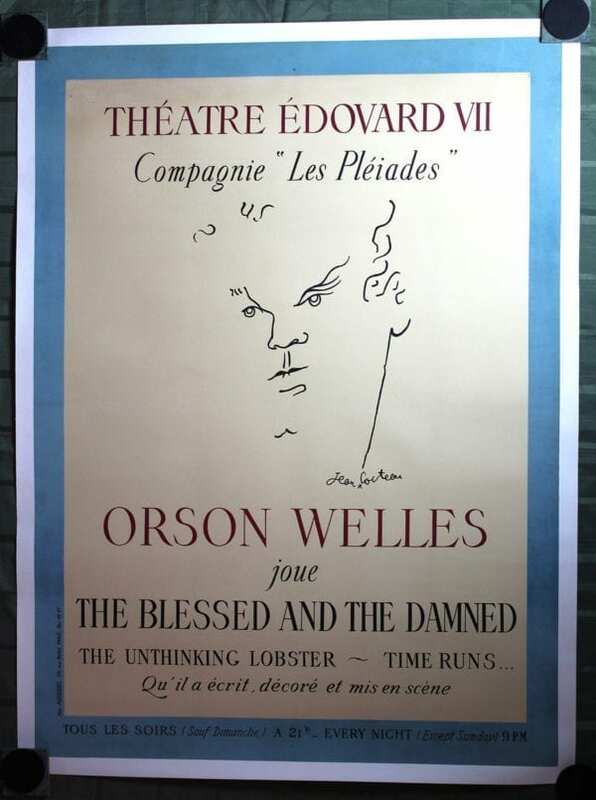 Orson Welles – The Blessed and the Damned. 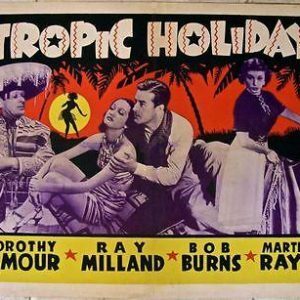 TROPIC HOLIDAY '38 1/2 SH ~ DOROTHY LAMOUR! 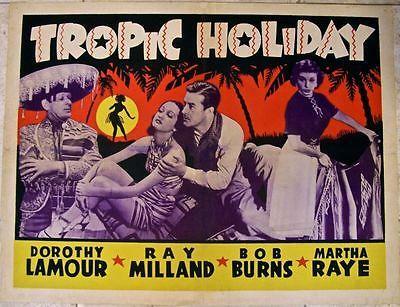 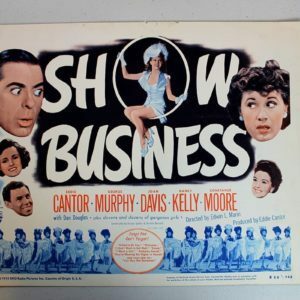 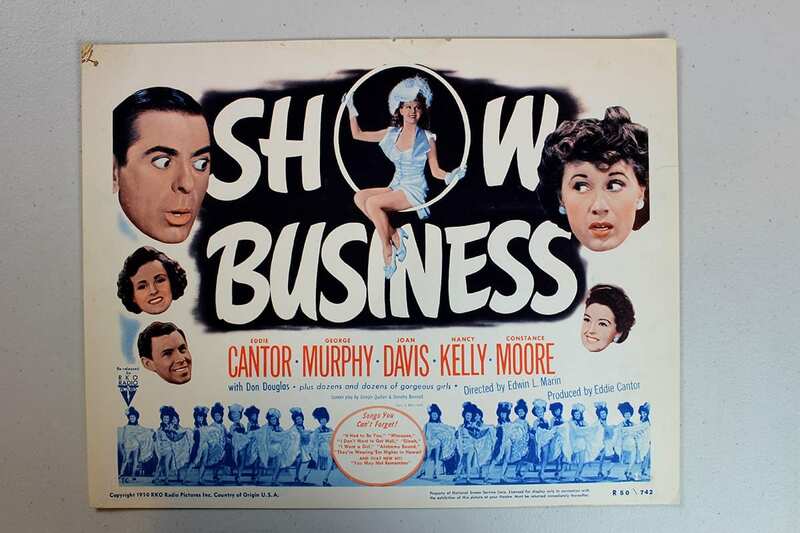 "EXOTIC ROMANCE IN GAY OLD MEXICO!"